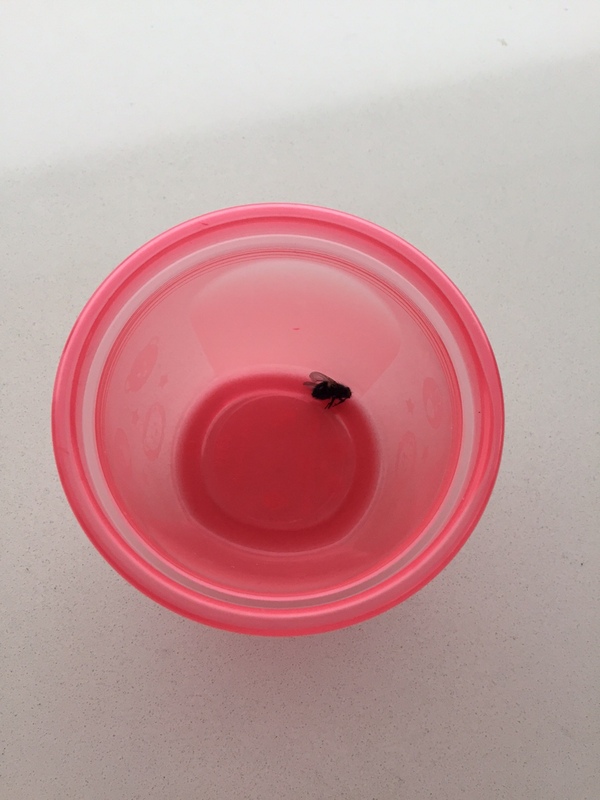 Sadly, the fly has passed. Ahhh, you never forget your first deading. Previous PostBold move, Mercedes, bold move.